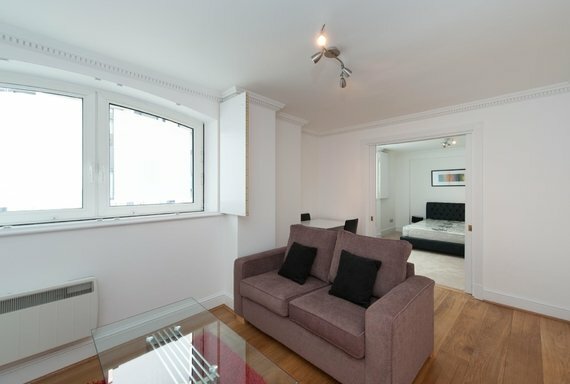 A bright and spacious, one bedroom apartment situated on the second floor of this period conversion in Marylebone. 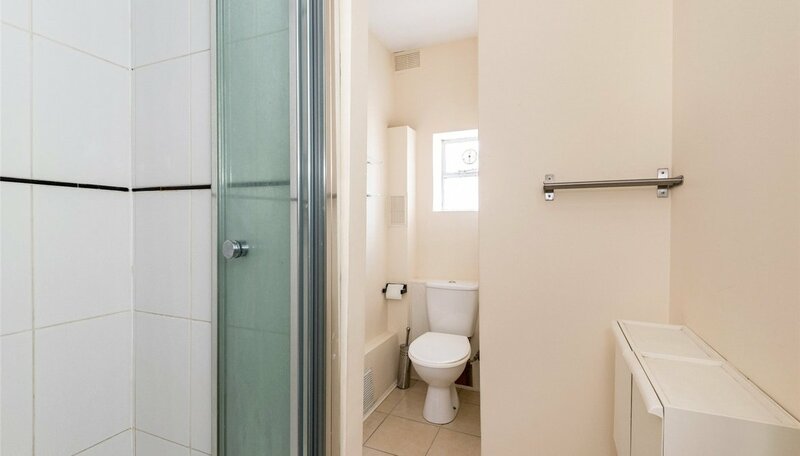 The property comprises of an entrance hallway, reception room, separate kitchen, double bedroom and bathroom. 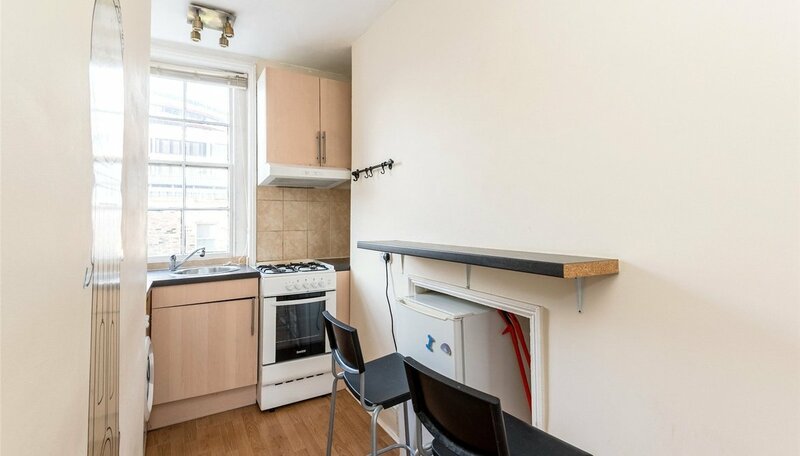 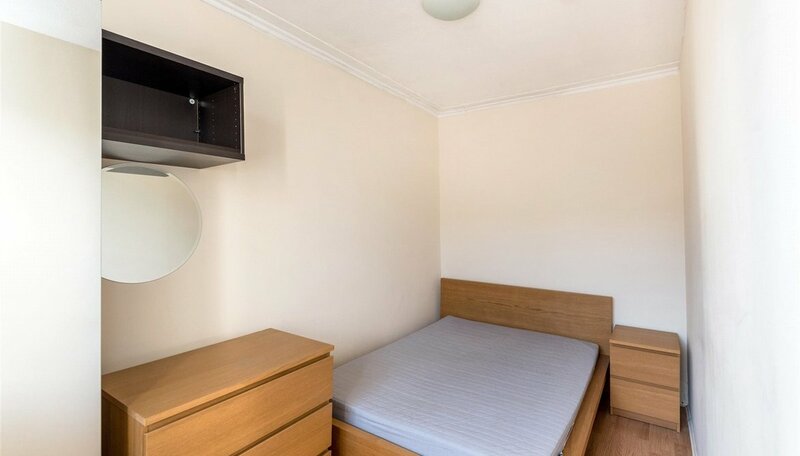 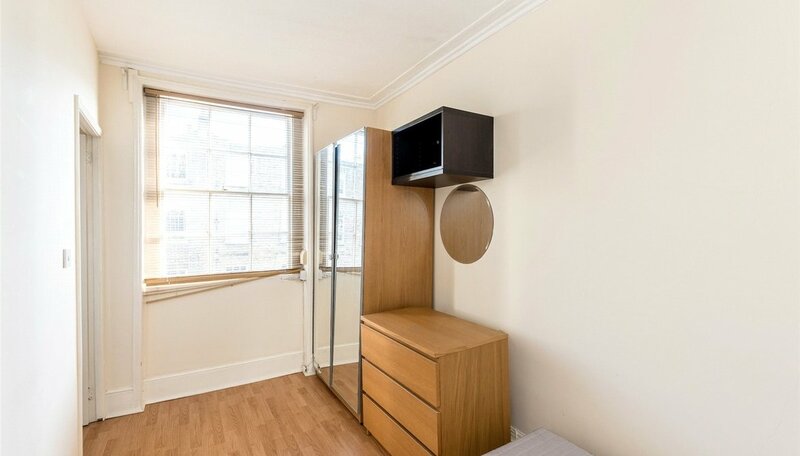 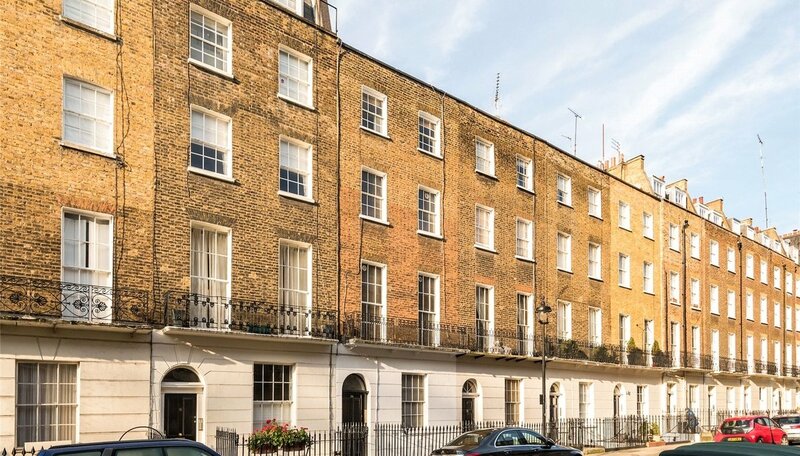 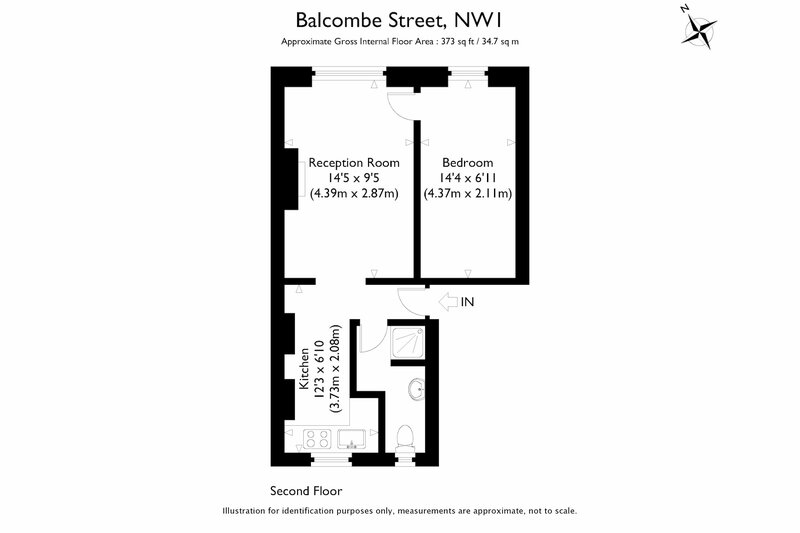 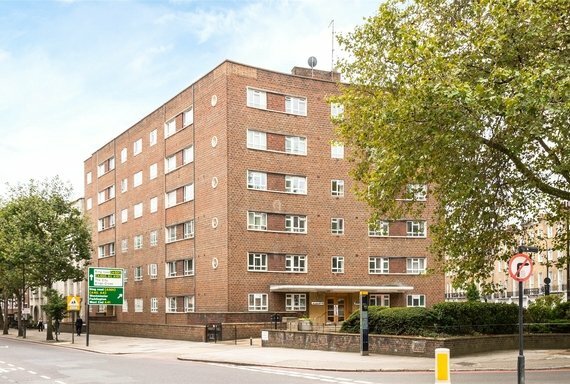 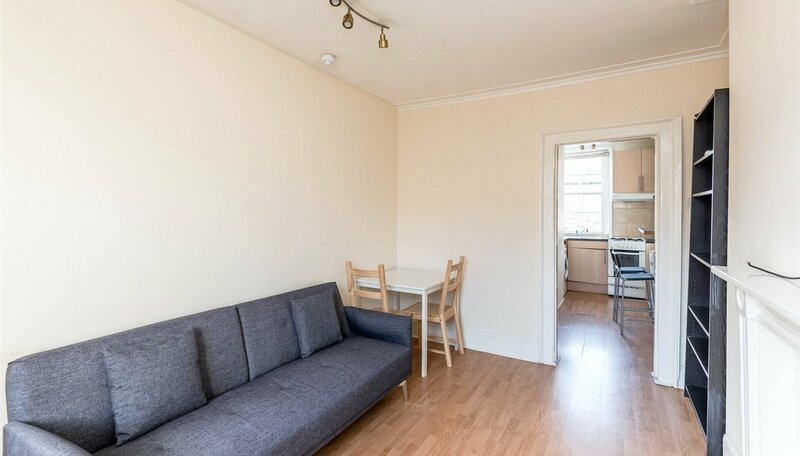 Balcombe Street is set within the Dorset Square conservation area, just moments from both Marylebone Station and the excellent transport links and amenities of Baker Street. 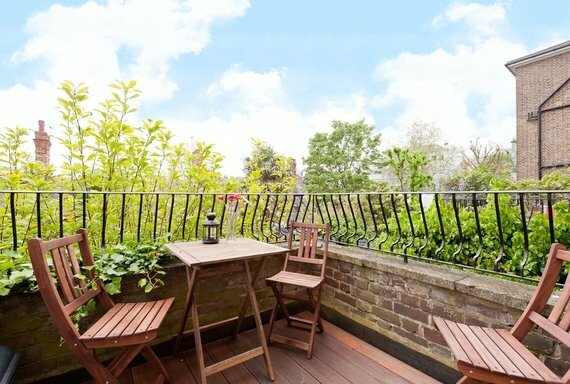 The open spaces of Regent's Park are also within short walking distance.